Children, young people and adults, including those with a disability, can benefit from additional support or consideration of individual needs when accessing the health system. 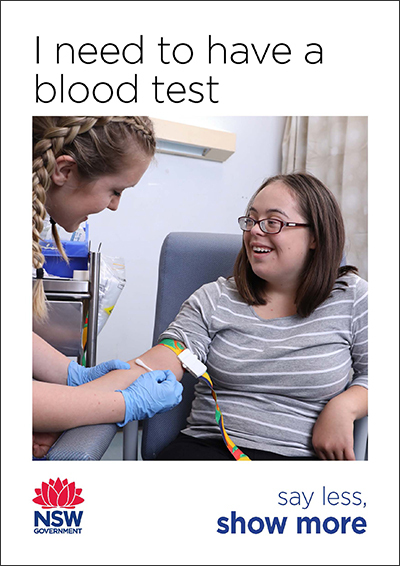 Supporting individuals with disabilities and their families and carers to participate in routine medical procedures such as physical examination and blood testing can contribute to better health outcomes for this population. 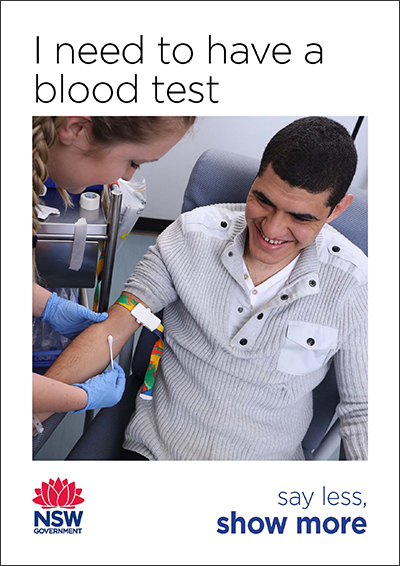 The Say Less Show More (SLSM) initiative seeks to provide this support with a series of simple photo stories (visuals) that illustrate what will happen during a physical examination or blood test. "It's great for the children to see the procedure of what will happen to them especially when they ask what is going on. Easy language and easy for them to follow." 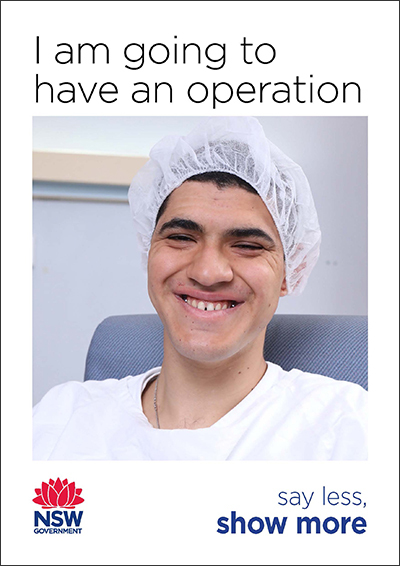 Click on the images below to download a simple photo story explaining the steps involved in common medical procedures. These photo stories can be viewed on a mobile device e.g. 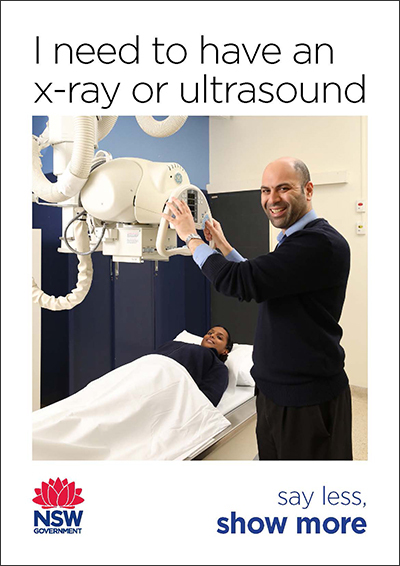 tablet or smartphone or printed to make hard copies available in your department or clinic. 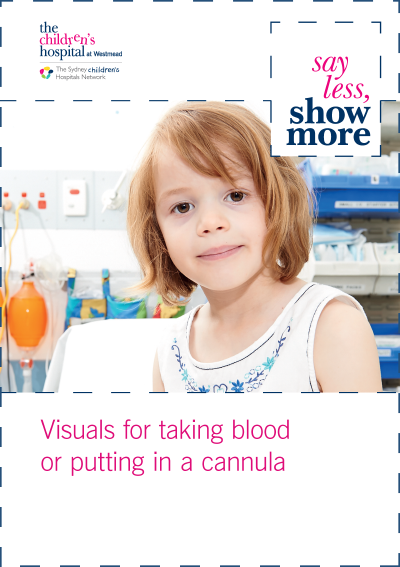 The Say Less Show More e-learning package was developed to support health professionals to learn more about how they can use visuals to support children including those with disabilities and their parents and carers to participate in medical procedures. 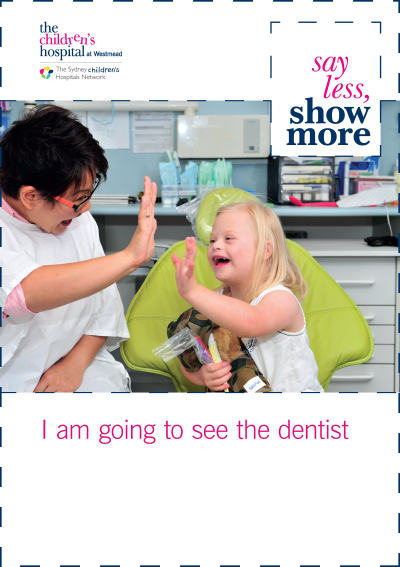 Click on the links below to download Say Less Show More promotional tips, posters and postcards. These resources are a great way to show others you support the use of visuals in your department or clinic. 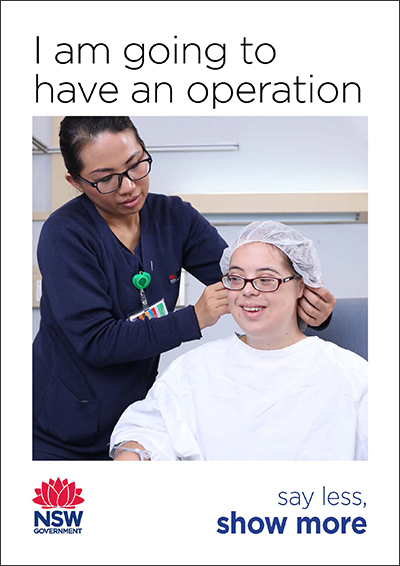 The introduction of the National Disability Insurance scheme (NDIS) provides an opportunity for all health professionals to strengthen partnerships with families and disability service providers to ensure the individual needs of people with a disability are recognised and supported within mainstream health settings. Often a small change to a professional's practice or the introduction of some resources such as a visual support can have a significant impact on the experience of a child and their family. NSW Agency for Clinical Innovation (ACI) Intellectual Disability Health Network. 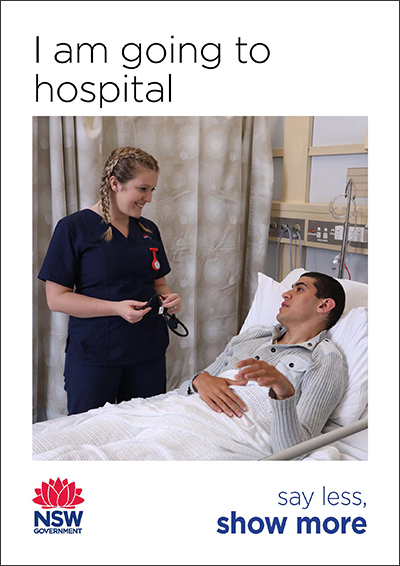 Paediatric registrars, having undertaken advanced training in a disability health unit, along with students studying in a range of allied health degrees were engaged to design, develop and use the visuals. The Say Less Show More initiative is an example of a project that has been successfully implemented and evaluated within a large hospital emergency department to meet an identified need of a targeted population. The development of resources and training has resulted in engagement from health professionals, families/ carers and their children and positive feedback from those involved. 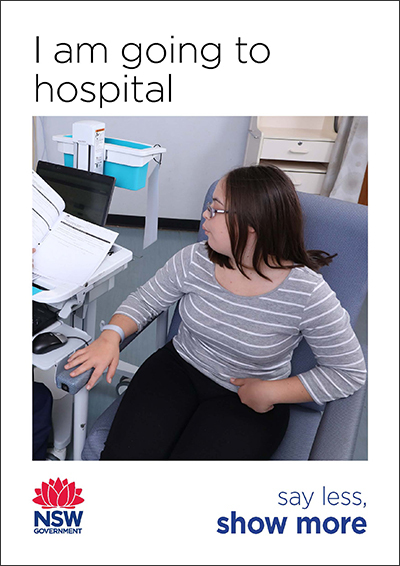 As health professionals working in health care settings learn more about how to access simple resources and use these new tools to promote the engagement of parents and children with disabilities, additional benefits associated with quality, patient experience and efficiencies can be realised. 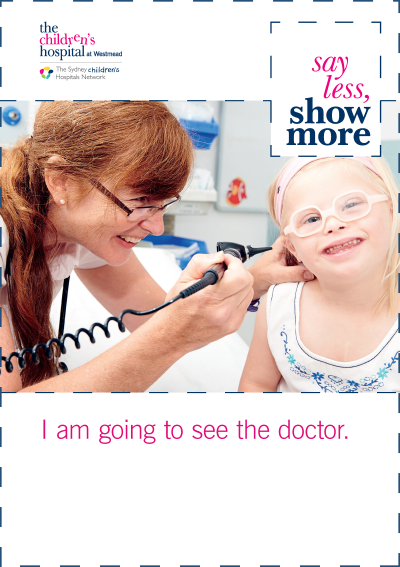 Based on experiences of health professionals participating in the Say Less Show More trial the benefits of these resources for the wider population should be considered to ensure all young children and their parents and carers are supported to access healthcare. The enthusiasm, commitment and expertise of both the steering group and working party have been essential to this project, as has the willingness of the staff of the Emergency Department, CHW to implement new practice tools. 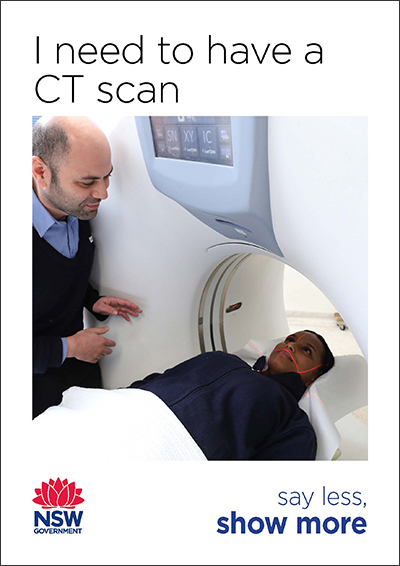 We encourage you to try these tools in your clinical practice. The agencies below are supporting families to access the healthcare they need for their children living with disability, and seek to be inclusive of all our community members.